We are loving our NEW comfy barber chair! 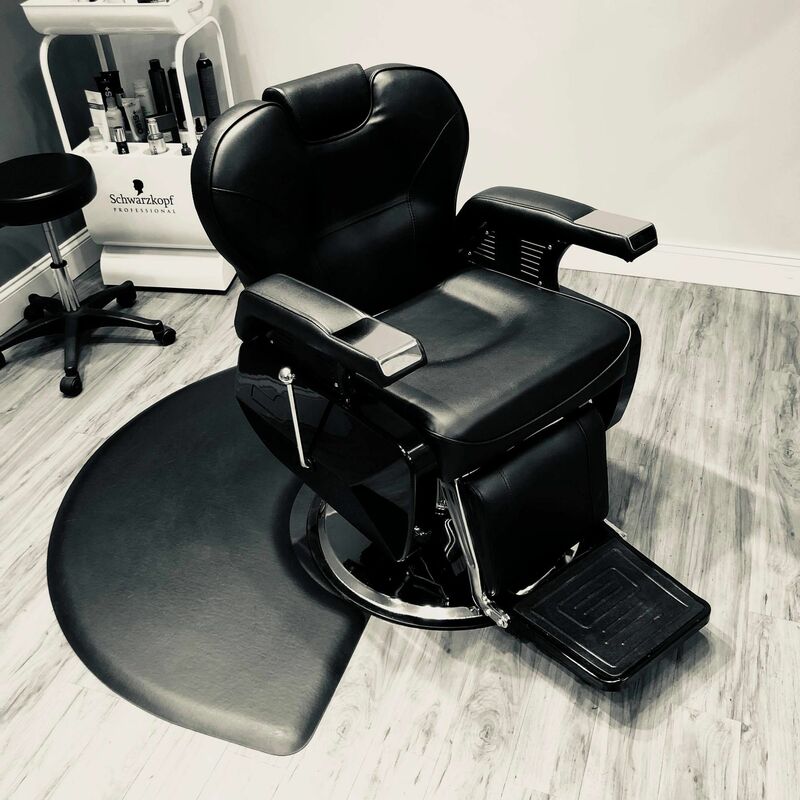 Our Tier 2 Stylist/Master Barber Ashley is now providing barber services, such as Hot towel straight razor face shaves and Men and Women's haircuts with a shampoo, style, and straight razor finish! Book your appointment wish Ashley now to try out these new services! Unwind, relax, Enjoy!